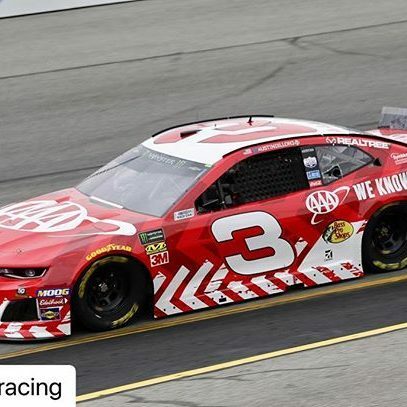 Austin Dillon continued his strong showing in the Round of 16 for the NASCAR Monster Energy Cup Series Playoffs, earning a 6th place finish in the Federated Auto Parts 400 at Richmond Raceway! This result followed a very solid 11th place finish in the previous week’s opening playoff race in Las Vegas, putting Austin in a great position in the early goings of the playoffs. After Richmond, Austin currently sits in 10th place in the playoff standings, which would be good enough for him to advance to the next round. 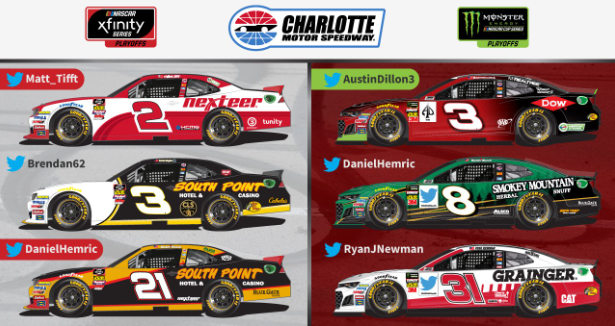 The top 12 drivers advance after next week’s race, so, if Austin has another great showing at his home track, Charlotte Motor Speedway, this weekend, he will be in position to advance to the next round. 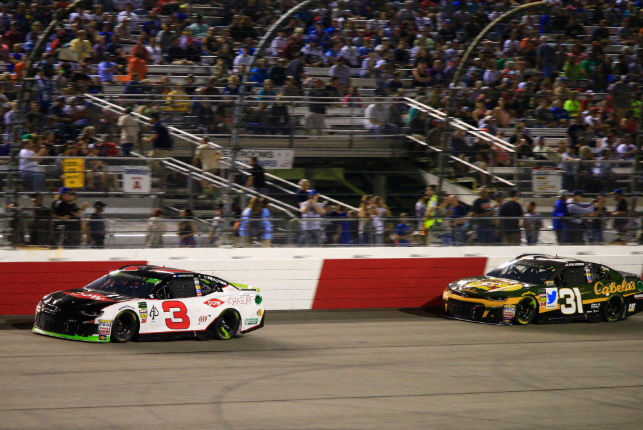 Anticipation is at an all-time high for this weekend’s first NASCAR Playoffs cutoff race – the Bank of America Roval 400! 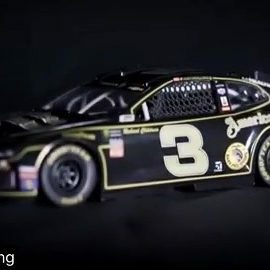 Charlotte Motor Speedway, Austin Dillon’s “Home Track,” has been turned into a road course which has affectionally been dubbed the Charlotte “Roval” (road course + oval=roval). This race is the first time that drivers will have to tackle a road course in the 2018 Playoffs. 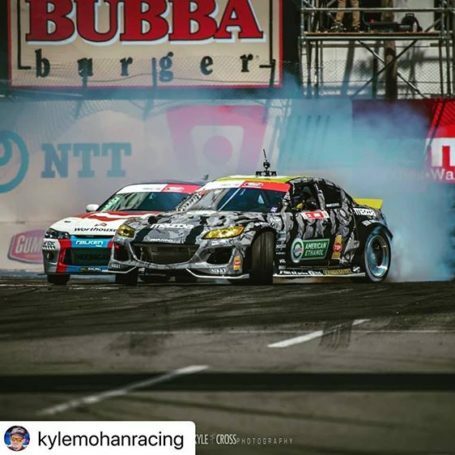 The course will have 17 turns which should keep drivers on their toes and make for a thrilling race to decide which 12 competitors will advance to the next round of the playoffs. Check out the Roval Race! The Bank of America Roval 400 at Charlotte Motor Speedway will be televised live on Sunday, September 30, at 2 p.m. Eastern time on NBC. It will also be broadcast live on the Performance Racing Network and SiriusXM NASCAR Radio. 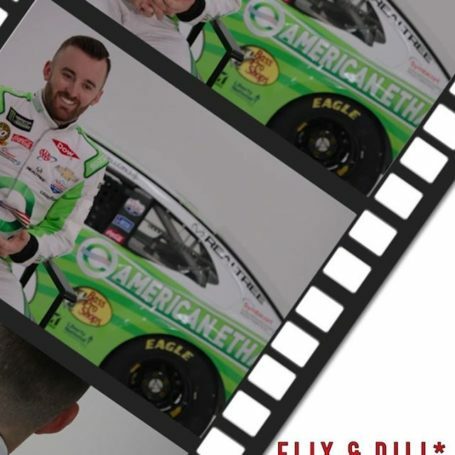 Our next paint out for Austin Dillon’s American Ethanol e15 No. 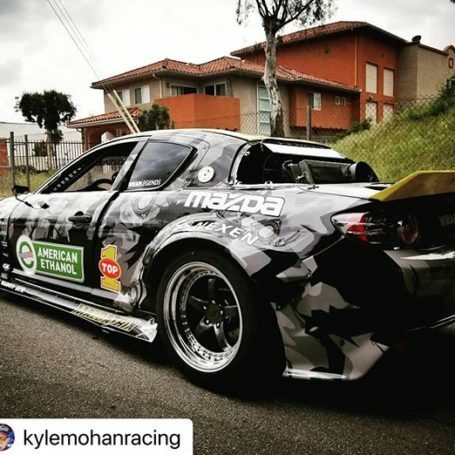 3 Chevy Camaro ZL1 is coming up on Sunday, October 14 at the legendary Talladega Superspeedway. 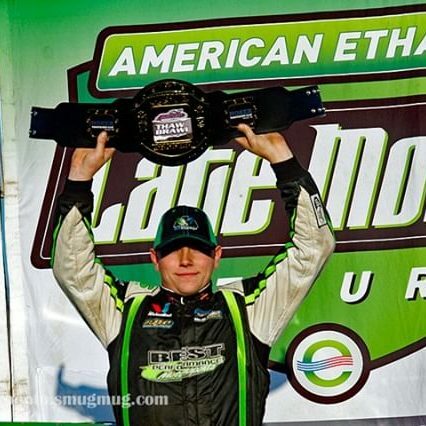 With a good result this weekend, Austin will be fighting to advance beyond the Round of 12 at Talladega while racing with American Ethanol livery!